Stories from the September 14, 2017 issue of the GW Hatchet. Physical therapy students looking for hands-on experience could practice on students looking for a solution to their chronic pain. Although there is nothing wrong with women supporting women, it is important for us to remain critical. 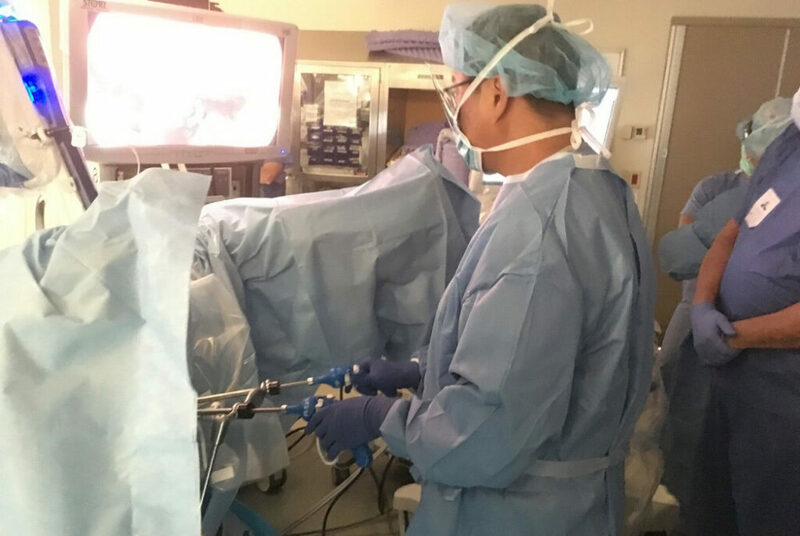 Vincent Obias, chief in the division of colorectal surgery, completed the operation using a new robotics system designed specifically for this procedure. 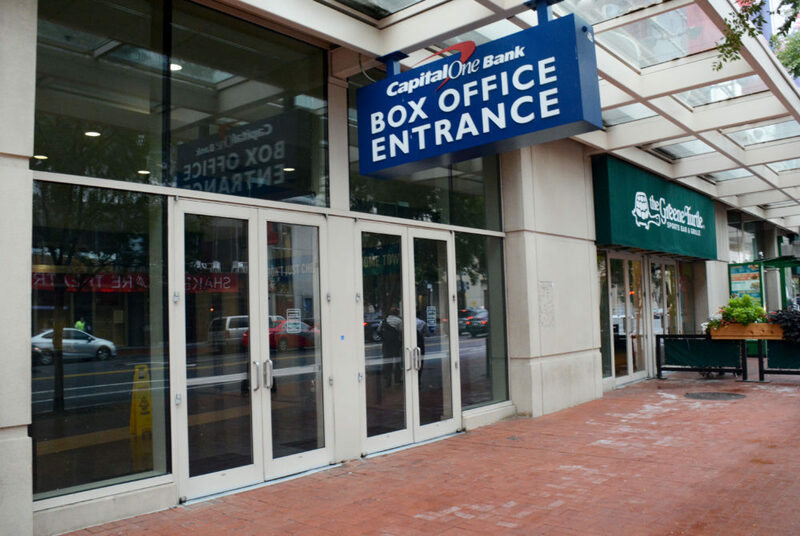 The D.C. Department of Transportation is aiming to improve bike transportation in the District by piloting dockless bike systems. 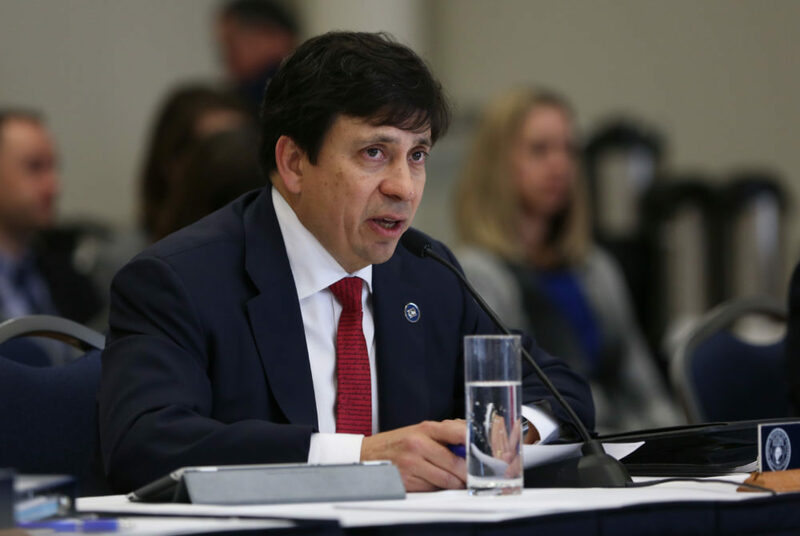 Board of Trustees chairman Nelson Carbonell announced Friday the Board would open up its quarterly meetings to students and faculty starting in October. 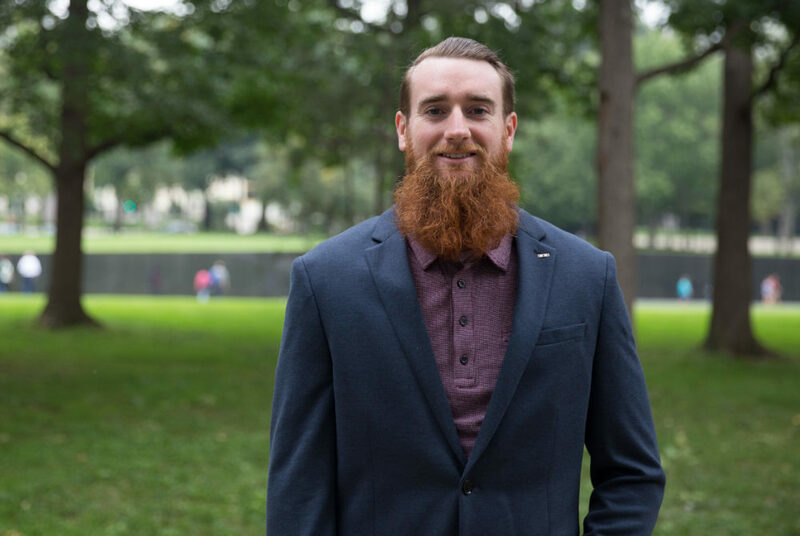 A second year graduate student in the business school helped pass a bill to create a memorial to those who lost their lives in the Global War on Terror. 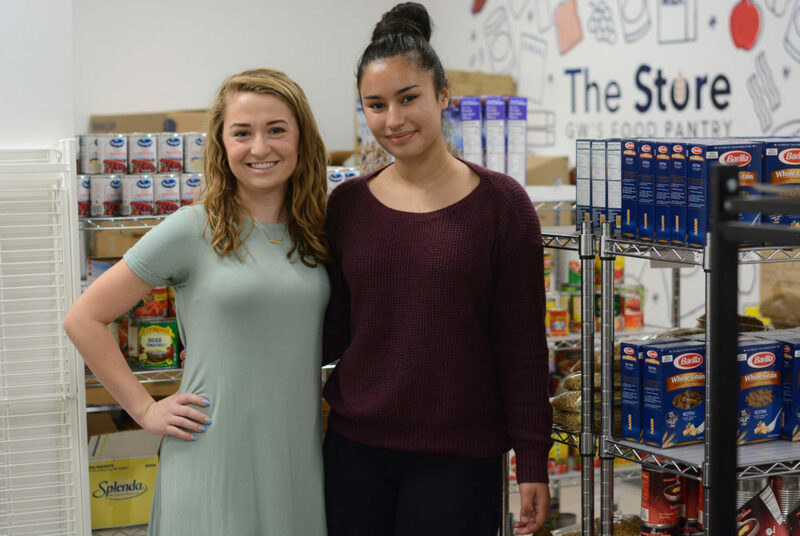 The Store added school supplies and business clothes to its inventory and is now aiming to raise $100,000 for an endowment fund. A group of alumni are demanding officials speak out to condemn planned changes to federal Title IX guidelines designed to give more rights to the accused. 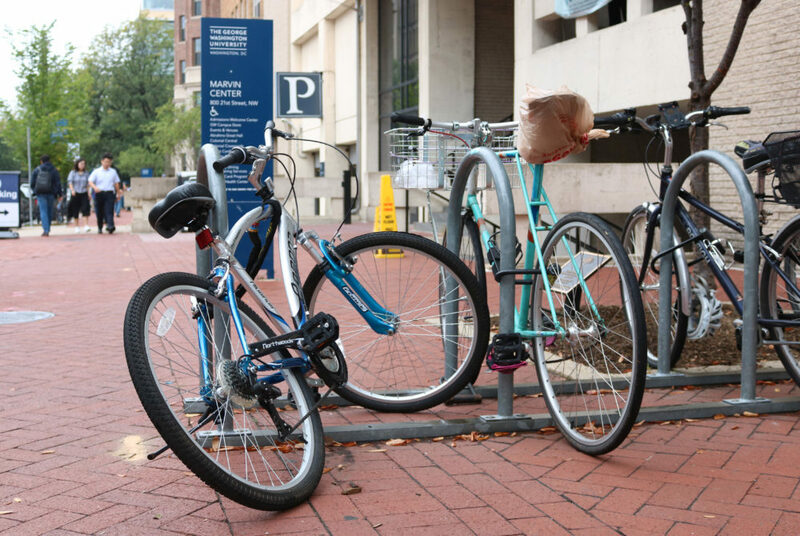 Experts in campus security and alcohol violations said a requirement for more students to live in university housing could bring more violations to campus.